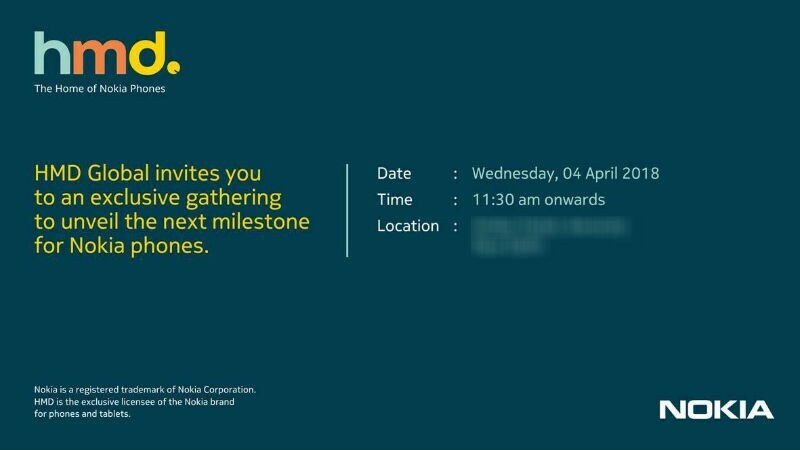 HMD Global has sent invites for a Nokia launch event for India in New Delhi that is scheduled for Wednesday, April 4. The invite doesn’t give any concrete details about which new Nokia devices we can expect at the launch event. However, as the company at the global launch last month exclusively revealed its India launch roadmap to Gadgets 360, the Nokia 6 (2018) is expected to be launched next week. This new handset was unveiled at MWC 2018 alongside the Nokia 8 Sirocco, Nokia 7 Plus, and Nokia 8110 4G (aka the Banana Phone) that are expected to debut in India starting from May. Earlier this week, the company launched Nokia 1 in India, an entry-level smartphone that was unveiled at the MWC conference last month with Android Oreo (Go edition). Ajey Mehta, Vice President India, HMD Global, told Gadgets 360 on the sidelines of the MWC in Barcelona that after the Nokia 1, the company will launch one of the variants of the Nokia 6 (2018). 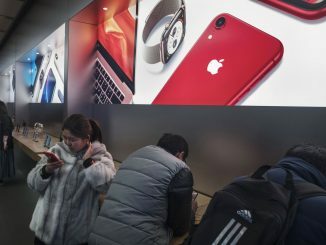 This could “most likely” to be the 3GB RAM/ 32GB storage variant, while the other variant is launching around end-May/ June, according to Mehta. While the Nokia 8 Sirocco and the Nokia 7 Plus were said to launch in May and May-end/ June respectively, the Nokia 8110 4G will launch in India sometime in Q3 2018. 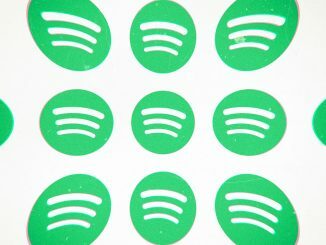 The Nokia 6 (2018) comes as a successor to the last year’s Nokia 6 and features Google’s Android Onebranding. It includes a rear-facing fingerprint sensor and has Bothie feature to capture images from the rear and front cameras simultaneously. Also, there is Nokia spatial audio with two microphones and a built-in smart amplifier. 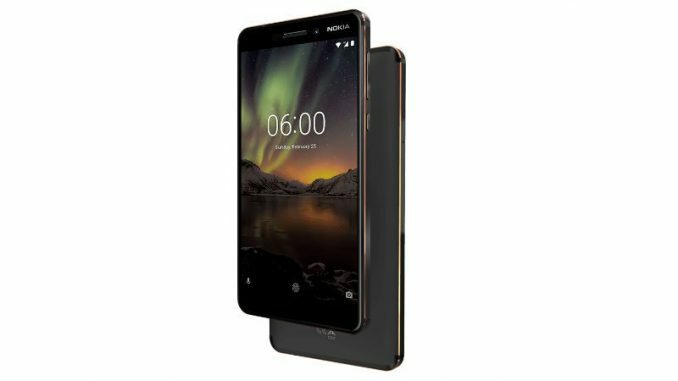 HMD has brought the Nokia 6 (2018) in single-SIM and dual-SIM variants, though its Indian version is likely to come with the dual-SIM option. It runs Android 8.0 Oreo and being an Android One offering, it is safe to say that the handset will receive Android P following its arrival on Google Pixel devices. It features a 5.5-inch full-HD (1080×1920 pixels) IPS display and is powered by an octa-core Qualcomm Snapdragon 630 SoC, coupled with 3GB or 4GB RAM. 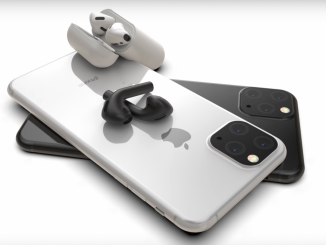 For capturing images, the smartphone has a 16-megapixel rear camera with Zeiss optics as well as PDAF, an f/2.0 aperture, and dual-tone LED flash. There is an 8-megapixel fixed focus camera on the front with an f/2.0 aperture. The Nokia 6 (2018) has 32GB or 64GB onboard storage, expandable via microSD card (up to 128GB). 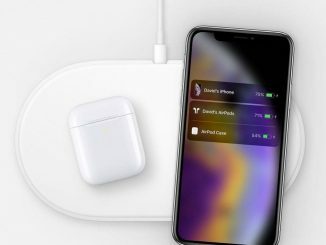 In terms of connectivity, there is 4G VoLTE, Wi-Fi 802.11ac, Bluetooth v5.0, GPS/ A-GPS, USB Type-C, and a 3.5mm headphone jack. The smartphone packs a 3000mAh battery and measures 148.8×75.8×8.15mm.